Order in the next 9 hours 25 minutes and your package will ship on Friday, April 26. Accompanied by a certificate of authenticity guaranteeing Canadian-mined origin, these earrings are set with a perfectly matched pair of round near-colorless diamonds secured in 18k white gold four-prong settings. 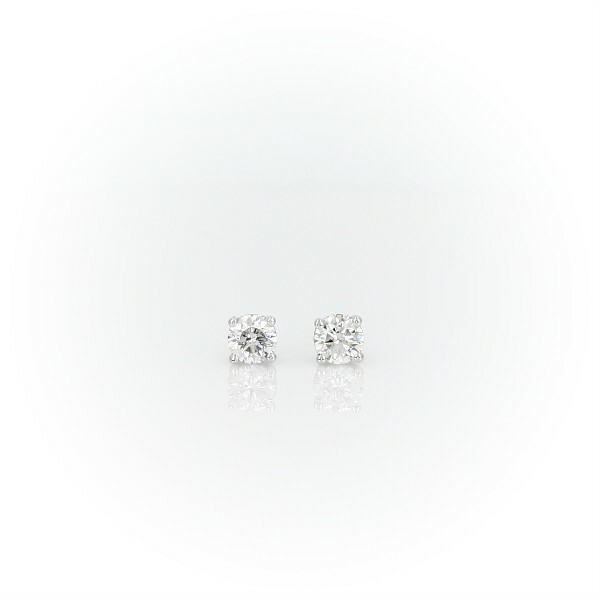 Each earring weighs roughly 1/6 carat, for a total diamond weight of 1/3 carat.